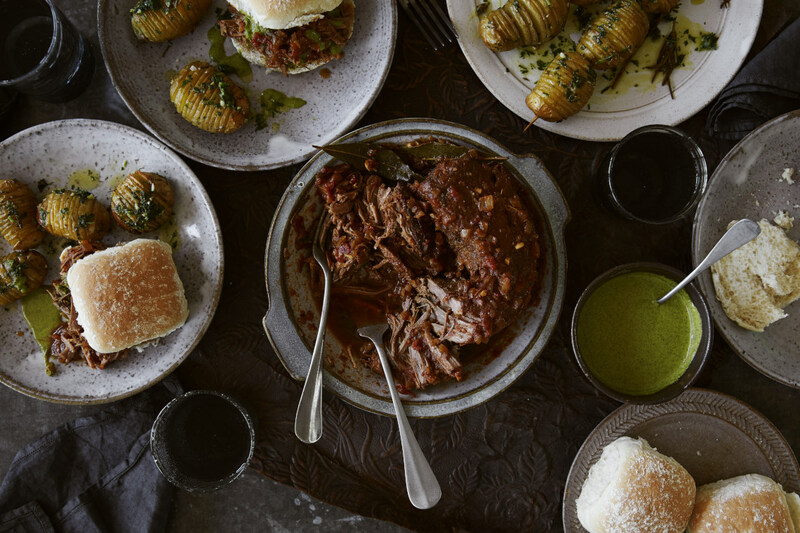 Chipotle Beef Brisket Buns with Mojo Verde takes meat in a bun to a whole other level. Cook it low and slow and add some loving care and attention when preparing the marinade, so the beef can steep in those lovely flavours for a while. Then slow roast the brisket in the oven and while it’s cooking you've time to assemble your zesty homemade Mojo Verde. Easy. Each dish is designed to reflect Leisure's inspirational approach to cooking where you can have fun in the kitchen and set your inner foodie free. All you need to do is follow the recipe and add some loving care and attention when preparing the marinade so the beef can steep in those lovely flavours for a while. Then slow roast the meat in the oven. While the brisket is cooking you've time to assemble your zesty homemade mojo verde. Easy. For a feast of this magnitude you'll need plenty of oven capacity and hob space. Leisure range cookers come in a variety of sizes to suit your needs - 60cm, 90cm, 100cm and 110cm.